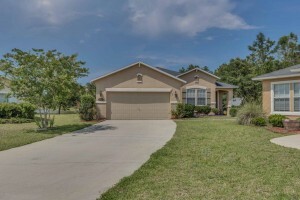 This weekend we have 6 open house showings – 5 on Saturday June 11th in Jax Beach, North Jax, Fleming Island and on the Westside and Sunday June 12th on the Northside. Please come by and tour these beautiful homes. There are wonderful agents available to assist you and answer any questions you may have. Open House: Saturday June 11th, 10:00 a.m. – 1:00 p.m.
Live the luxurious life style you deserve as you walk on beautiful engineered hardwood floors and marble tile throughout the home. NEWER ROOF! (2013) Enjoy the captivating natural sunlight as you enter the main foyer and look up at the custom built skylight. Lovely renovated open kitchen concept. Custom built granite island. Granite kitchen countertops and upgraded back splash. All bathrooms are fully updated w/ granite counter tops, upgraded drawers and cabinets,as well as tile walls. This home also features a LARGE family room,a LARGE enclosed screened back patio and a large backyard with private fencing. Nearby park with amenities such as swimming pool, kids playground, BASKETBALL court & much more!Place your offer NOW on this beautiful, move-in ready home.Contact Jaeson Baltazar for more information! 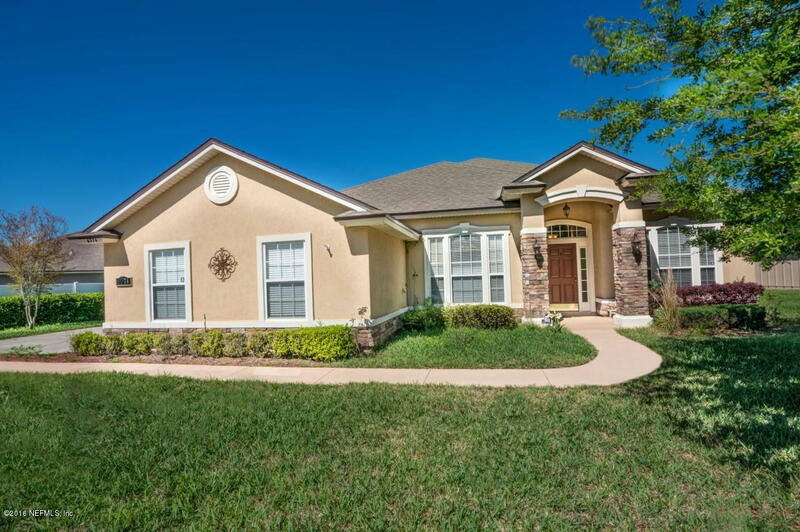 Large 4 bedroom 3 bath home on the water! Enormous kitchen with granite countertops perfect for family gatherings. Ceramic tile throughout. 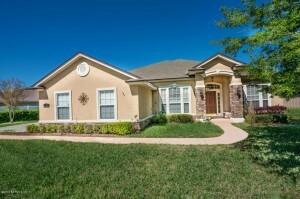 12 Ft ceilings, side entry garage, formal living and dining rooms. 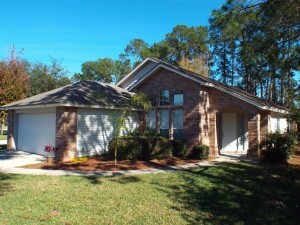 Crown molding, stainless steel appliances, all on an over-sized lot. Enjoy the lake view from the screened in patio. Contact David Phillips for more information! 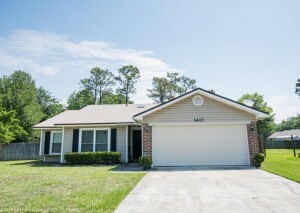 Open House Saturday, June 11th, 11:00 a.m. – 3:00 p.m. 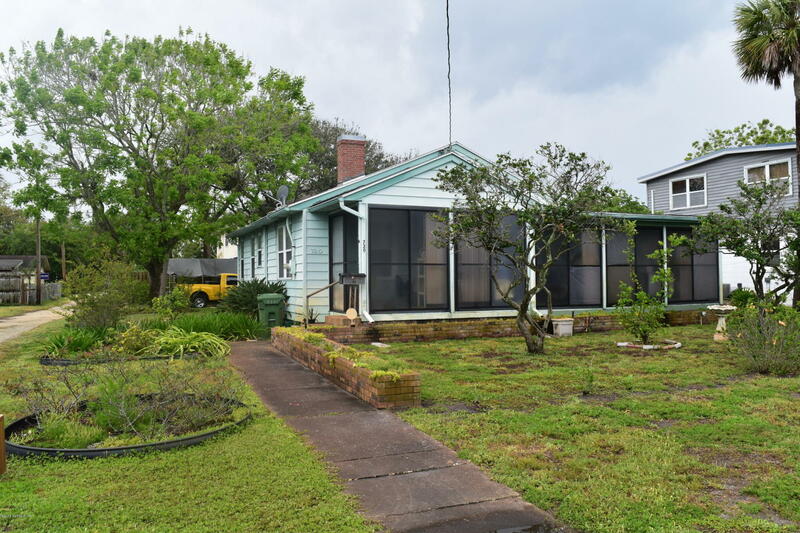 This beach bungalow is in the heart of Jacksonville Beach, a brief walk to several top rated restaurants, Mellow Mushroom, Salt Life Food Shack, Maple Street Biscuit Company just to name a few… The home is ready to be moved into but also can be updated for a new look. Four blocks walk from Jacksonville Beach this home is fantastic for anyone ready for exciting experiences but your new home is tucked away, just enough, for quiet times as well! Contact Amanda Villarreal for more information! Open House: Saturday, June 11th, 1:00 p.m. – 3:00 p.m.
Open House: Saturday June 11, 3 p.m. – 5 p.m.
Well maintained 3 Bed, 2 Bath home with office. 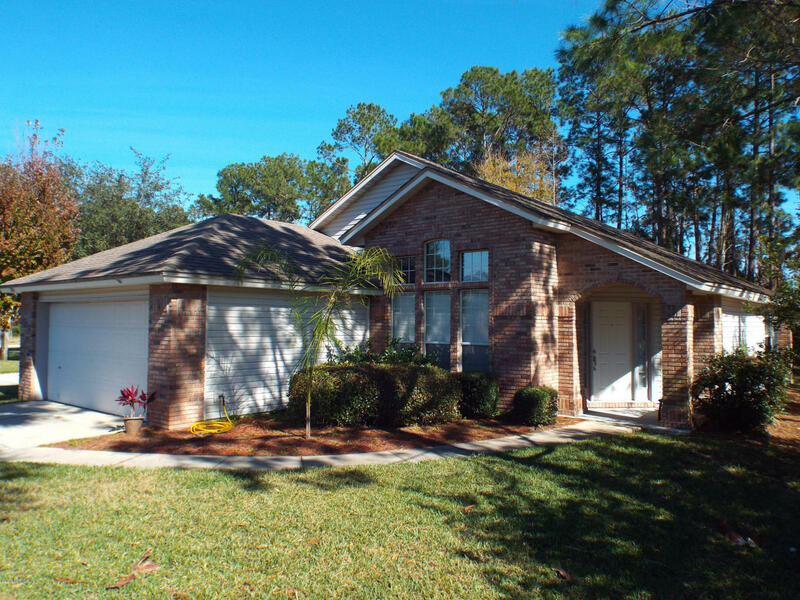 42” kitchen cabinets, tile backsplash and island, with high ceilings and open floor plan, and covered patio overlooking lake. Large Master Bedroom with HUGE walk-in closet. Contact Angie McKee for more information! Open House: Sunday June 12th, 2:00 p.m. – 6:00 p.m.
Live the luxurious lifestyle you deserve as you walk on beautiful engineered hardwood floors and marble tile throughout the home. NEWER ROOF! (2013) Enjoy the captivating natural sunlight as you enter the main foyer and look up at the custom built skylight. Lovely renovated open kitchen concept. Custom built granite island. Granite kitchen countertops and upgraded back splash. All bathrooms are fully updated w/ granite counter tops, upgraded drawers and cabinets,as well as tile walls. This home also features a LARGE family room,a LARGE enclosed screened back patio and a large backyard with private fencing. Nearby park with amenities such as swimming pool, kids play ground, BASKETBALL court & much more!Place your offer NOW on this beautiful, move-in ready home.Contact Malcolme Baggett for more information!